At Southern California Veterinary Group of the Inland Empire, our veterinarians and support staff have many years of experience diagnosing and prescribing treatment methods for dog behavior issues. We can help determine the cause of disorders such as separation anxiety and obsessive behavior, and then develop an effective, humane training program. If you would like to discuss your dog's behavior with one of our veterinarians, please contact us to schedule an appointment. 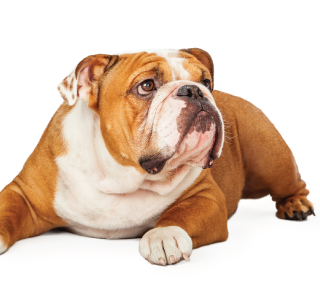 Our doctors can help discern if your dog is having a medical issue or having a behavior issue. We can help guide you to modify bad behaviors and even refer you to a trainer.